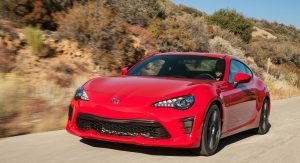 Toyota recently launched the 86 GR Sport in Japan and it appears American consumers can also expect a sportier version of the coupe. 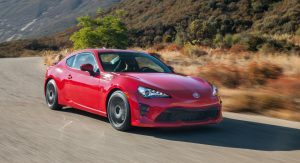 According to Cars Direct, the 2019 Toyota 86 will gain a new TRD Special Edition which features a host of performance upgrades. 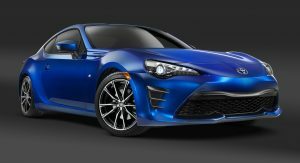 Nothing is official, but the publication says the car will be equipped with a TRD body kit and a three-piece rear spoiler. 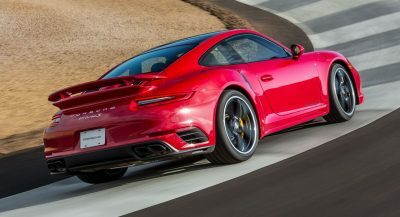 The model is also slated to ride on new 18-inch wheels wrapped in Michelin Pilot Sport 4 summer tires. 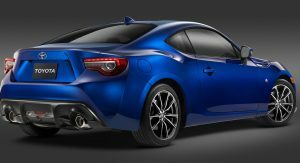 While the Toyota 86 is available in an assortment of different colors, the TRD Special Edition will come exclusively in Raven Black. Customers won’t get a choice in the matter but the car will have a tri-color TRD graphic that runs along the sides of the vehicle. 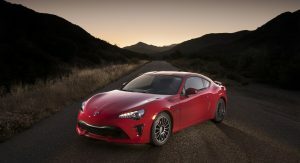 Interior changes will be more modest as the publication says the car will have a red and black cabin with TRD badging stitched onto the passenger’s side of the dashboard. Other highlights are rumored to include red seat belts and red contrast stitching. 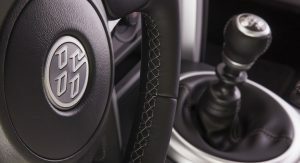 On the performance front, the special will reportedly have Brembo brakes and SACHS dampers. 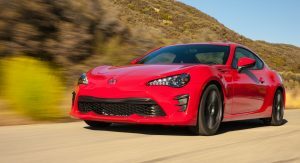 The car is also slated to feature a TRD exhaust system, but it remains unclear if the change will boost the 2.0-liter four-cylinder engine past its current rating of 205 hp (152 kW / 208 PS) and 156 lb-ft (211 Nm) of torque. 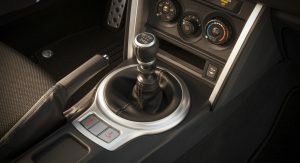 There’s no word on when the car will be unveiled, but the special edition will be a range-topping model that is offered exclusively with a six-speed manual transmission. 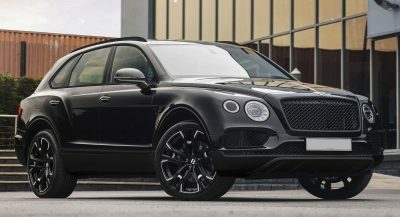 Pricing will reportedly start at $32,420 which would be a significant jump from the 2018 86 GT that begins at $28,585. It’s time to pull the plug on this dud. It’s a dud to you. Yes, needs retired if they’re not going to provide proper power. However, the chic that cuts my hair at supercuts likes her 86, so maybe keep it around for another year? LOL! Ya’can’t beat that logic! LOL my Camry is faster than this thing. I bet walking is faster also right? Have you upgraded your sneakers yet? 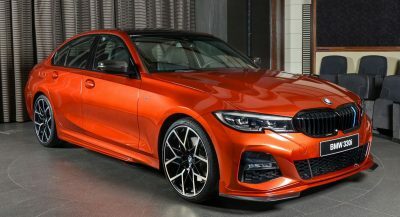 True story: I had a 1999 BMW 540i M-Sport/6-Speed that beat one of these around a 360 degree on-ramp turn and then blew it into the weeds on the straight. That car had Bilstein shocks and Sumitomo 245/275 tires. It also had 196K miles on it. Oh god….not the camry poster. I hear they post the same thing on STI videos also. No…the camry is not faster than a STI….it doesn’t even give you access to all the power that the spec sheet says due to the ECU never letting you achieve all the power. Now about the 86. Sure Camry is faster at a light…..but on a corner or track the camry would be toast. Don’t compare boring boat like driving cars to sports cars camry owners. One thing about it, I grabbed the 2012 frs 10 series and fell in love with it. 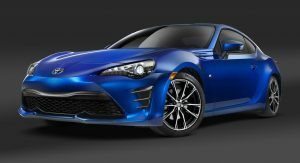 Yeah it lacks under the hood but this thing can move.. if the new 86 going to be using the TRD badge then I expect it to be better not worse. The only thing I wish they would do is to make the flat 4, “FA20” have more ponies or at least a block more boost durable… thats the only “dud” thing lacking on these cars… And for the Camry guy… the only way your beating a N/A 86 is if your sporting a XSE 3.5 V6 camry. And if you want to compare that V6 to my flat 4….. car weight, power and all….. i ain’t going to win but best believe my 4 banger is right on your tail. All other camrys… I’ll dust! And to golf cart boy, ease up on that petal, hate to see your cart tires blow out from all that hate you doing cause you can’t afford a car under 30k. How about you trade that cart in for a street bike so you “can” talk trash. Oh wait, can’t afford that?… well stick to the cart.. its safer driving on the sidewalk anyways. The most important thing is that I do…. but Then why are you commenting on this thread? I believe this is for the 86 and not the camry, right? Sounds like your interested in one by being here! Imo if you do have the xse camry, I would keep it. It’s a nice car. I ain’t trying to start a debate war on whos car is better, I like mine and you like yours. Every car has its ups and down! Naw, just fighting fire with fire! Dude it’s a Toyota, not a Koenigsegg. Give it up. I agree too. Not a supercar but still, it’s a fun car to drive! Well I know the car ain’t some super car or the best vehicle but why talk trash about it. When someone buys a vehicle they end up loving it no matter what others say. But when you talk trash about something you ain’t got…. petty! Looks great! What color is that? Special edition? Ignition gray, only the 10 series have it. One of the best looking cars on the road today! A ECU tweak and removal of the second cat (yes, it has two) apparently takes away the mid range torque dip that leaves it feeling flat usually. That’s what I’ve done: unequal length header and first cat delete with an ECU reflash. Totally changes the character of the engine and makes it more fun to rev, flattens out the torque dip, and increases the redline. It should be mandatory with these cars. Spot on with the S2000, as my experience was the same with the two versions: 2.0L was fun, but the 2.2L made it so much better, even if it wasn’t dramatically faster. 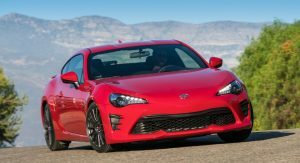 I think one of the last articles CS had on the next 86 said Toyota was looking at a 2.4L. Though it’s so early, who knows. TBH, the current car is just an header and ECU upgrade away from getting that same upgrade as the S2K going from 2.0L to 2.2L. 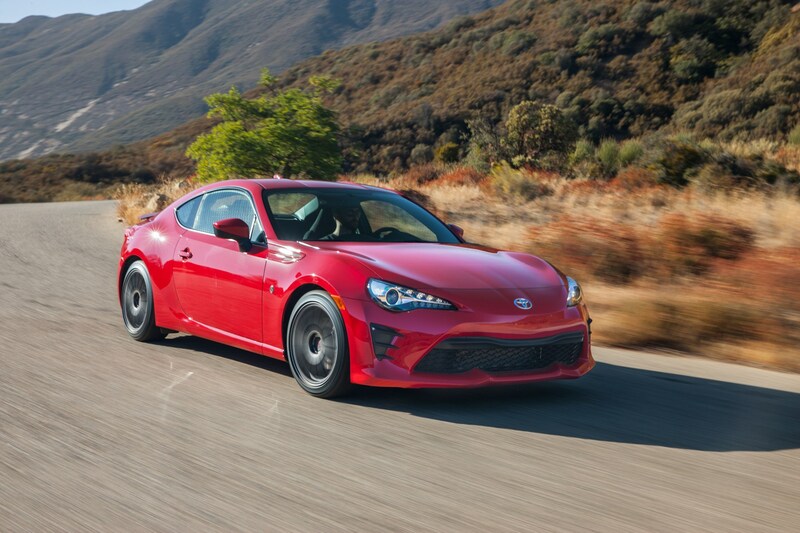 The factory tune really hobbled the 86. I agree that after a few years nothing changed but for minor things. But so many vehicles went through the same thing, especially when your dealing with imports. Look at the first toyota supra back in the 80s…. 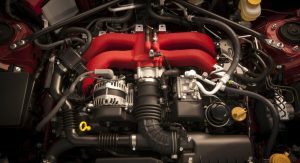 it started out as a 116 HP inline 6 when other cars 10 years before that was making 150 like the datsun 240z back in the 70s which took about 50 years to get up to 350HP with today’s 370Z….that’s 6 generations of the Z models. 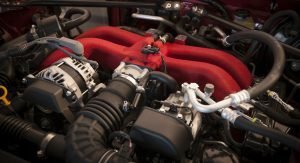 Low HP and TQ for high MPG….. of course everyone wants high MPG these days. But I digress, the 86 needs much more improved power bands and hopefully it will come either by N/A or with some boost added. I’m sure toyota and Subaru knows that everyone… owners and non owners, is screaming and want to see more performance out these cars. As far as this TRD 86…. idk, maybe it will take everyone by surprise or we have to wait few more years for this model to have real performance. 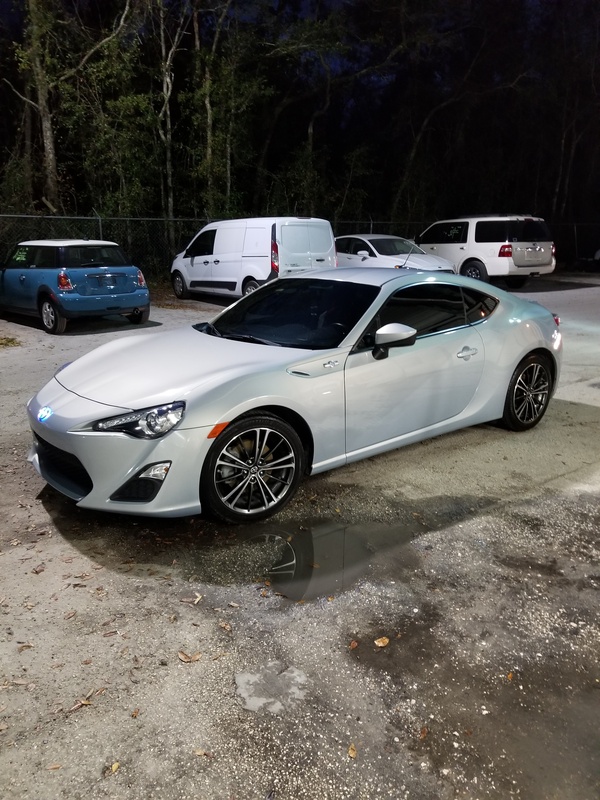 I own 3 Toyotas and love them all, but I find the 86 to be a continuing disappointment. Sure you can pump a bunch of cash in to a tune and adds ons, but it’s never ending chase for minimal gains overall. They need to update this car with a better engine or put it out to pasture. I really hope Toyota will start to invest more in sports cars. They just won LeMans, but having nothing but a BMW designed Supra coming down the current pipeline. Is Toyota stupid? Everyone wants more horsepower! 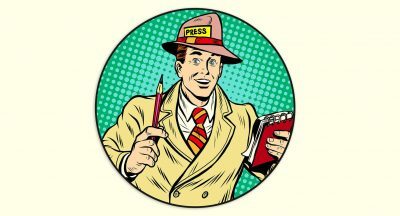 Is everyone stupid? The car isn’t built for speed. 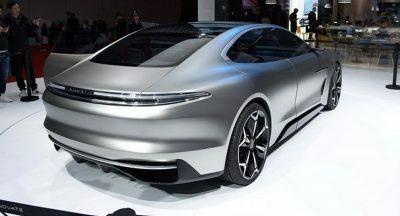 Wait for more power on the next redesign, which will feature a much lighter yet more rigid architecture to match its balance, without ruining its razor-sharp handling. Hint: Spiritual successor to the AE86.